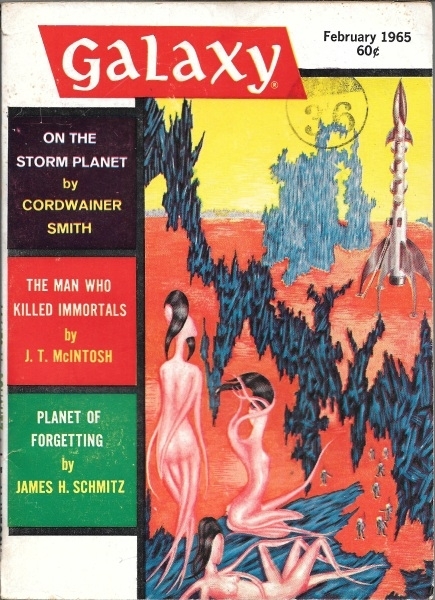 Cordwainer Smith's second story featuring Casher O'Neill, who has been ordered by the Administrator of the planet Henriada to kill a girl—an order the Administrator has been issuing annually for the last eighty years, without result. "She isn't even a girl, to start with. Just an underperson. Some kind of an animal turned into a domestic servant." 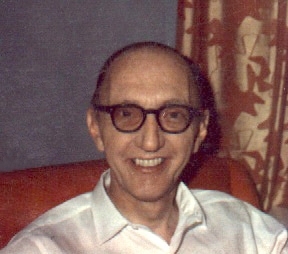 We're certainly inside the unusual world of Cordwainer Smith! Epub 20170629.epub If you cannot open a .mobi file on your mobile device, please use .epub with an appropriate eReader. Mobi/Kindle 20170629.mobi Not all Kindles or Kindle apps open all .mobi files.